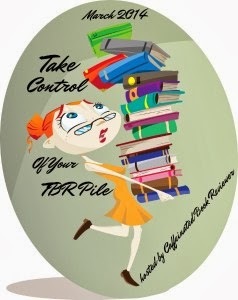 Take Control of Your TBR Pile Read-a-Thon ~ Love.Life.Read. Happy March everyone! 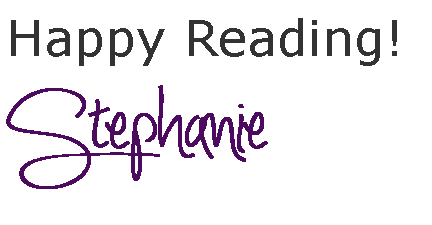 I am thrilled to be participating this read-a-thon this month as I desperately need to be working on my TBR pile. I have brought home such a huge pile of books from the library, not even counting the amount of books from my own collection. If you are participating--be sure to let me know if the comments so I can come visit you! Ugh, what a week! Last month and this month has been R-O-U-G-H!! I hate when life gets in the way of doing things here at Love. Life. Read! ;-) I wish I could do more for this read-a-thon, but hopefully I can later this month. We are into our third week already! I am hoping it goes better this week. I have finished one book already--so that is a great thing for me. :) One review has gotten written for a book I have read during this read-a-thon too. Yippee!! Hopefully, I will get to visit some of you later this week. Here's hoping you all are having a great week and a great read-a-thon! 15 books is a worthy goal and I love that you are making it a goal to get those reviews written and scheduled. I am adding mine to April, May and June for when its warm and I want extra time to play outside!